The team at Nally's Auto Plaza would like to thank you for visiting our site. Please take a look at our inventory and our financing options. 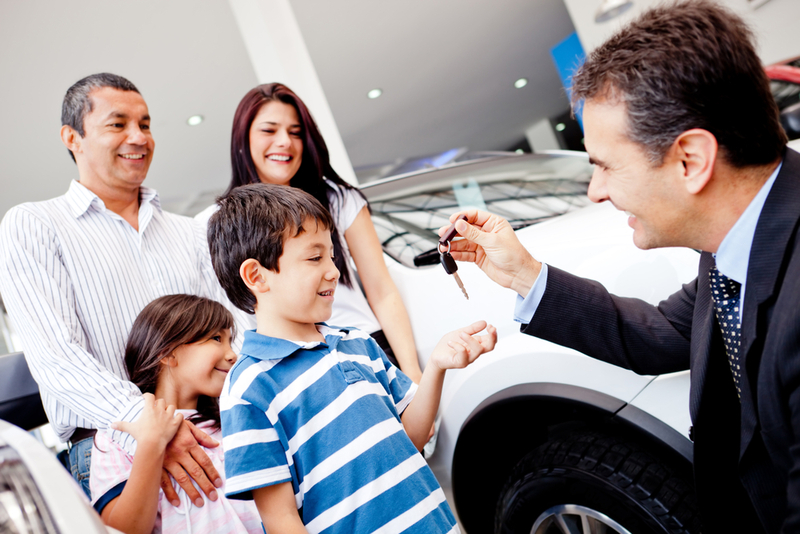 We look forward to helping you find the ride that best fits your needs!